I lived in NYC when snow came down so fast all the buses stopped running. got off the Long Island Expressway, and tried to drive on side streets. 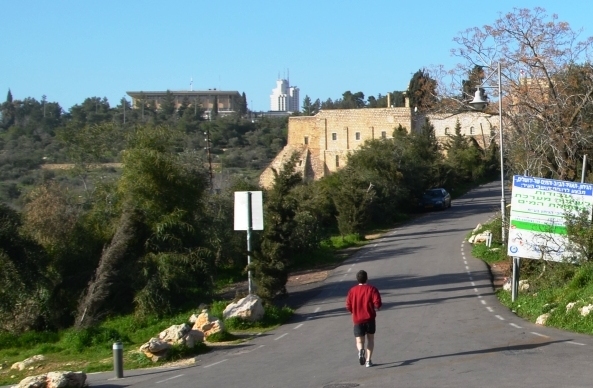 could not walk the short distance to come over for our Purim seudah. Once in Maryland, Shabbat guests got snowed in until Wednesday. Oh, I do not miss shoveling all that white stuff one little bit. This weekend, once again the Northeastern US got buried in white. 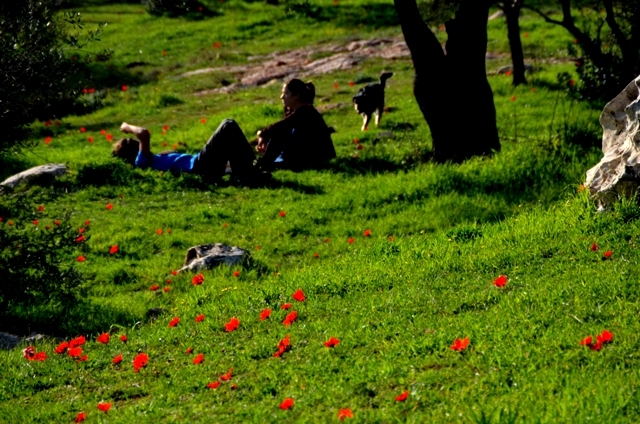 and in Jerusalem, Israel, it is such a colorful time of year. but it is the natural colors that are so impressive after so much rain. 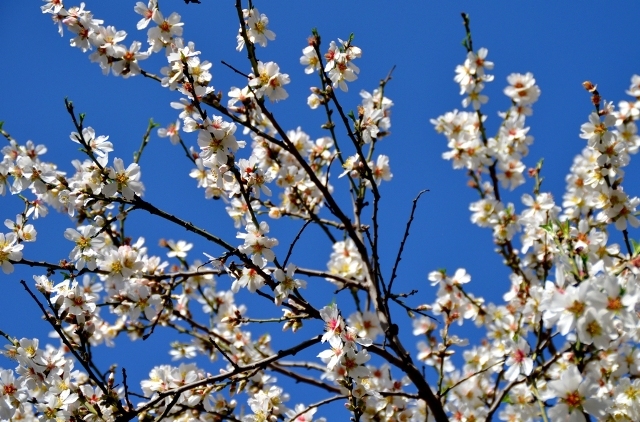 On Friday, white almond blossoms were in full bloom against the blue sky. 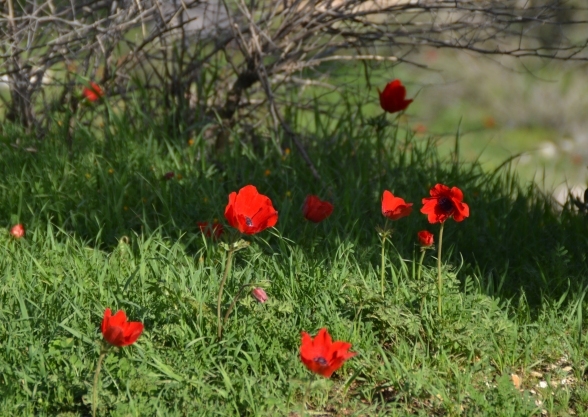 can be found right in Jerusalem, off the Yael Sapir Trail. 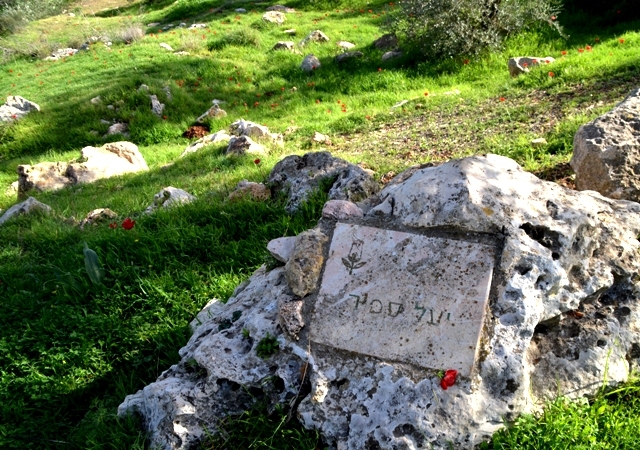 but it is near the center of Jerusalem. I love seeing the anemone in full bloom. 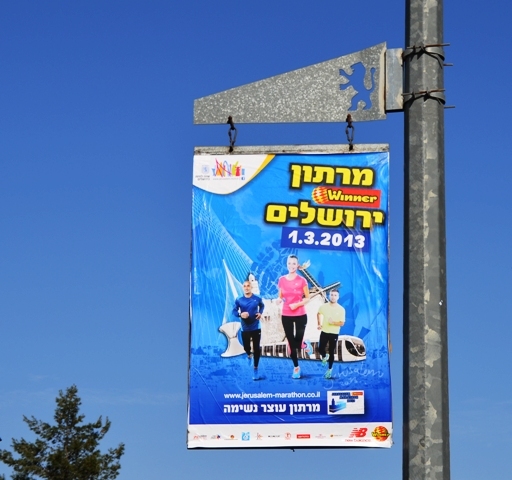 The Jerusalem marathon is coming soon. 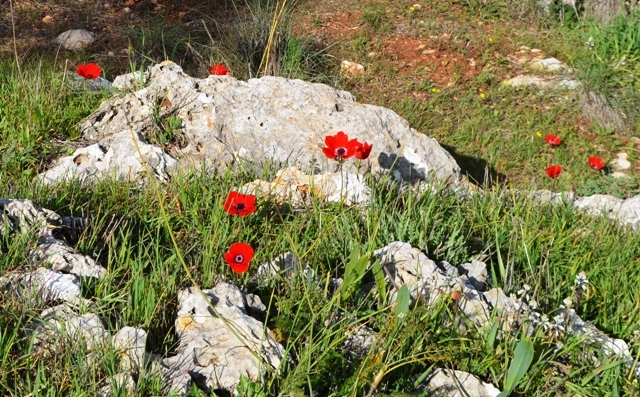 Red flowers are not the only things popping up in the Valley of the Cross. 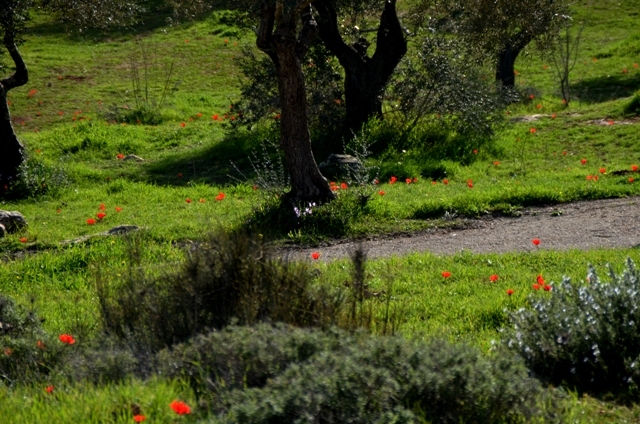 Runners in red tee-shirts are getting ready for the Jerusalem marathon. This road is the end stretch of the marathon route. or will it stay our secret spot for another year? There are many things blooming now, not just almond, but many fruits. Beautiful. 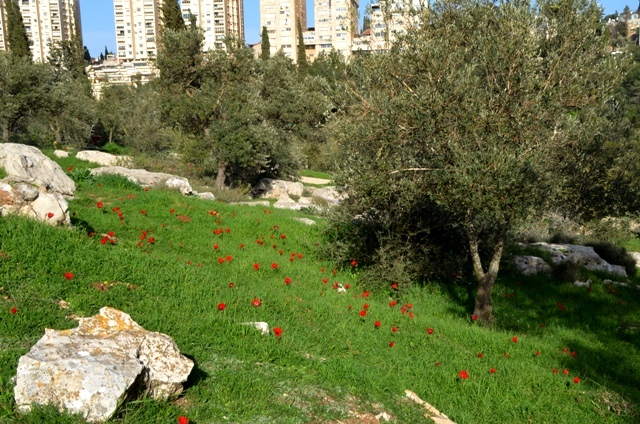 Where is the Yael Sapir trail–if one might ask? Guess I was cryptic enough not to give away the location? 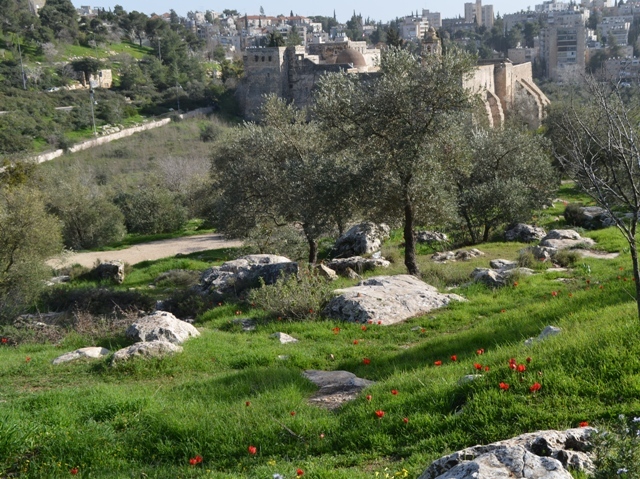 It is a path that goes up toward the Israel Museum through the Valley of the Cross. More than one large rock has the name engraved, I only used a photo of the smaller sign in this post. Thanks! 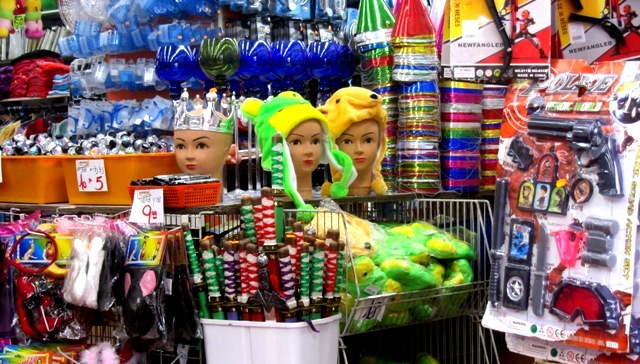 Have you seen for yourself? Thanks for all these wonderful pictures. 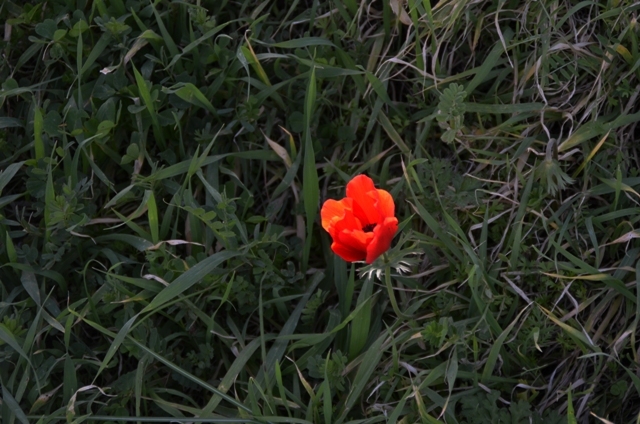 On Thursday my wife and spotted some tulips starting to bloom. Thanks for sharing these wonderful photos. 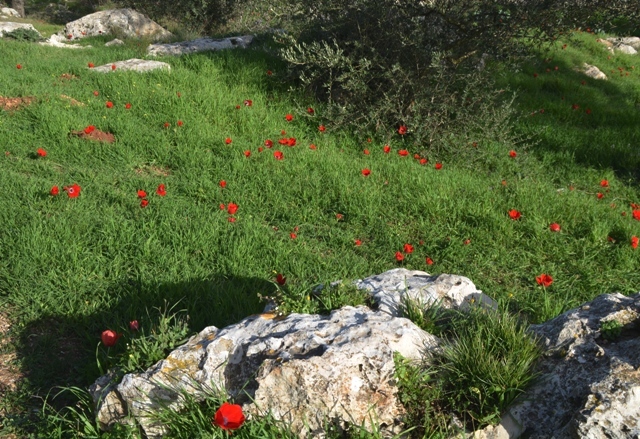 On Thursday my wife and I spotted some tulips starting to bloom.